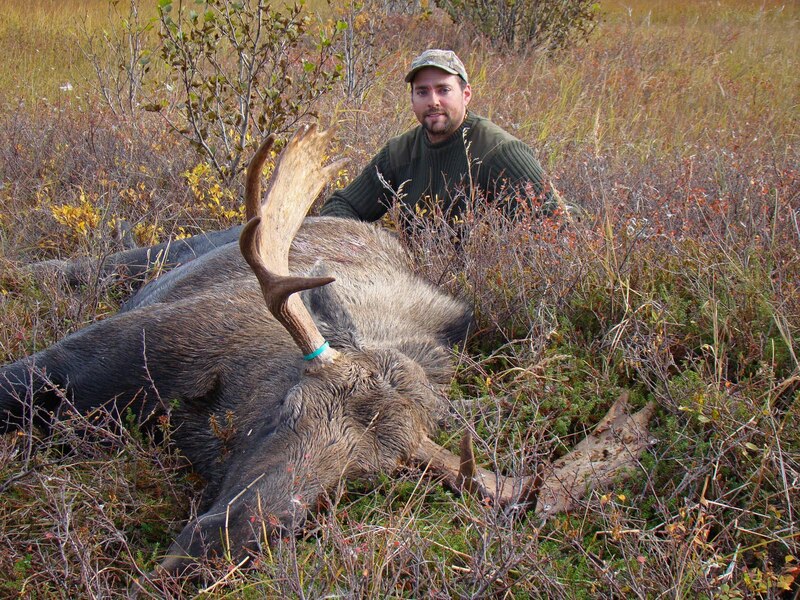 “Made it back home in one piece (besides a few scars, bruises and being 12 pounds lighter) from the self-guided moose hunt in the Alaskan Yukon Delta! It was genuinely the adventure of a lifetime! All the fall colors were in their prime and just being out there was 10 of the most beautiful (and brutal) days of my life! It was certainly an experience that put our skills, will power and sheer determination to the test. “In the end, it was a safe, a sanctified…. and yes…..on the second to last day of the hunt…an ultimately successful trip. 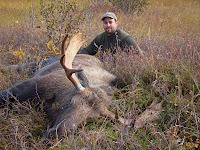 Didn’t get the king bull of the Delta, but the nice medium-sized bull that the Lord provided was fine by me! Trying to haul out anything bigger would have seriously killed my hunting buddy and me. The Lord’s hand was truly upon us in many ways, and for that, I’m eternally grateful. For those of you on Facebook…you can check out the entire photo album there on my page. ← Bishops are people, too! Who knew?